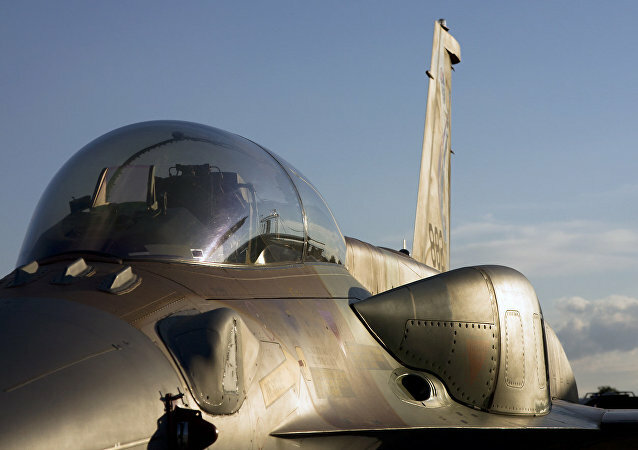 Information on the Israeli air force’s activity along the border between Lebanon and Syria is yet to be confirmed by the country’s authorities. The Chinese defense ministry announced its bombers recently conducted exercises beyond "the first island chain" over the East China Sea. 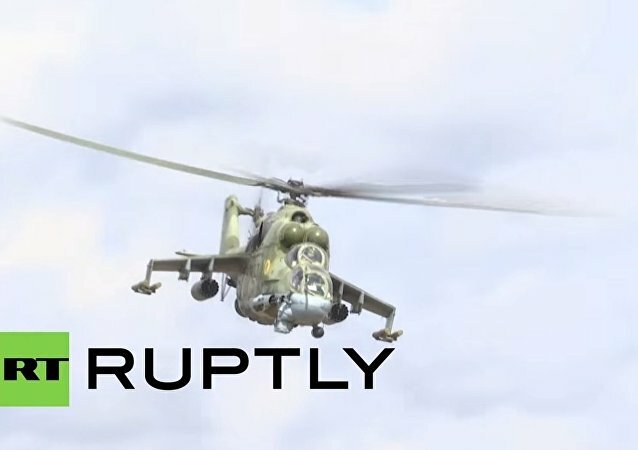 Legendary Mil Mi-24 Russian attack helicopters, NATO reporting name "Hind", are deployed at the forefront of the fight against ISIL. 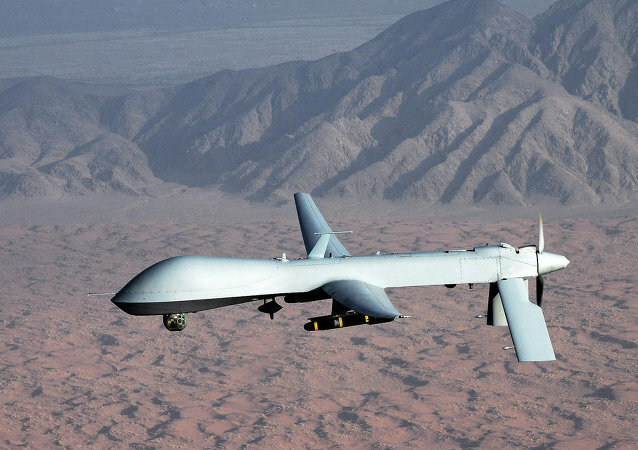 The next four years will see a sharp increase in daily flights by US drones over conflict zones across the globe, according to the US Secretary of Defense.